Frequently we are asked by our clients to provide them with one of our private hire limousines for church services. It may be that their local church are holding a special event and they need transportation for a large group of people, or it could even be something like a christening, wedding or seasonal event such as an Easter Party. Either way, whatever type of church service or ceremony you are looking to attend, we can provide the perfect luxury limousine for you.  When you book with Newcastle Limos you can literally sit back and enjoy the ride, looking forward to the event knowing that you do not have to worry about being late, heavy traffic, drivers getting lost or simply not being able to fit everyone into one car. When you book your private limo for your church service with us, we will make sure that whatever activity or ceremony you are taking part in, it will be totally successful, backed by our reliable and professional service and fully trained, licenced and security-checked chauffeurs. Our customer service team along with your designated driver will do all the work for you, carefully planning every single detail of your church trip and ensuring that your chosen vehicle has ample capacity to seat every passenger. Our prices are extremely affordable and are all inclusive. 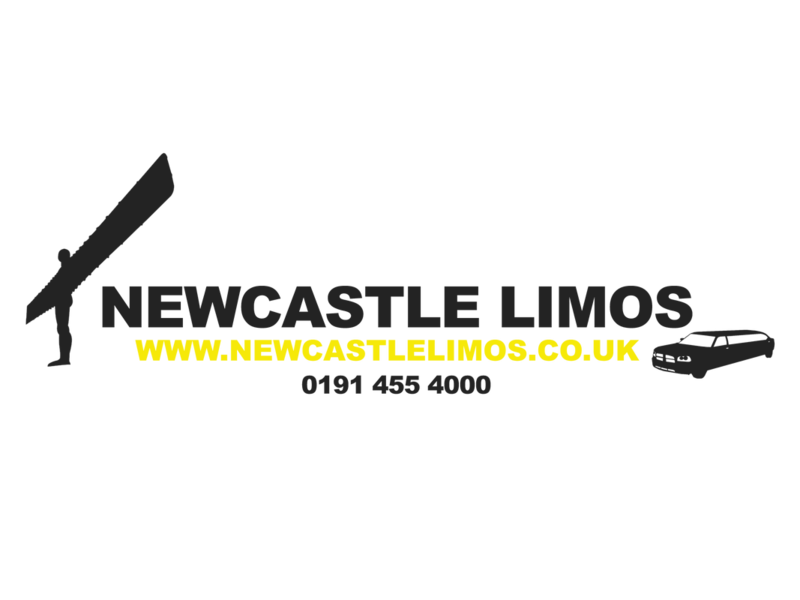 You will get to choose the luxury limo of your choice and be able to relax in style, making the most of the luxury carpets, soft seating, in-car stereo, driver intercom and even a DVD player with TV. If you have young kiddies in the party, there is no chance of them getting bored with their favourite musical song or video playing! No matter what type of church service you are planning to attend, contact us now to book your limousine and chauffeur. We cater for all ages, groups of all sizes and any type of church event. 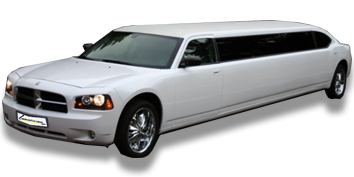 Call us now and ask about our special church limo hire packages.